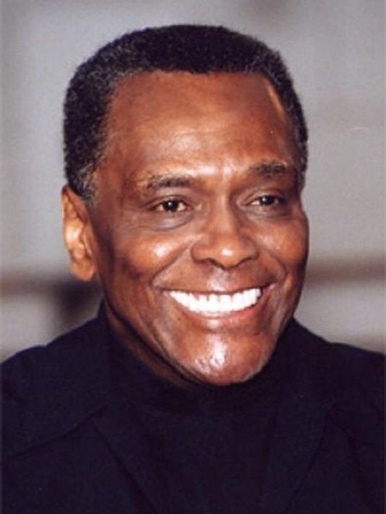 Arthur Mitchell (March 27, 1934 – September 19, 2018) was an American dancer and choreographer who created a training school and the first African-American classical ballet company, Dance Theatre of Harlem (DTH). Among other awards, Mitchell was recognized as a MacArthur Fellow, and received the United States National Medal of Arts and a Fletcher Foundation fellowship. Celebrate his life by posting a comment or pic to this Collective Memory.